Speed metal maniaks, put on your belts and spikes and head over to the brand new Bütcher bandcamp page to listen to their fresh debut album “Bestial Fukkin’ Warmachine”! If you like what you hear, the album is available directly from the band on shows or through the Babylon Doom Cult Records webshop. Spacelords, steer your ship to the Kozmotron Bandcamp for free listening and download of their eponymous debut album. Witch Trail is featured in Gonzo Circus magazine #140. Check the teaser article here. Buy the magazine here. The second preview track of the upcoming Thole EP, Unnatural Caresses, will be featured on Mind The Gap #127, a compilation CD that comes with the magazine. You can already check the track online. 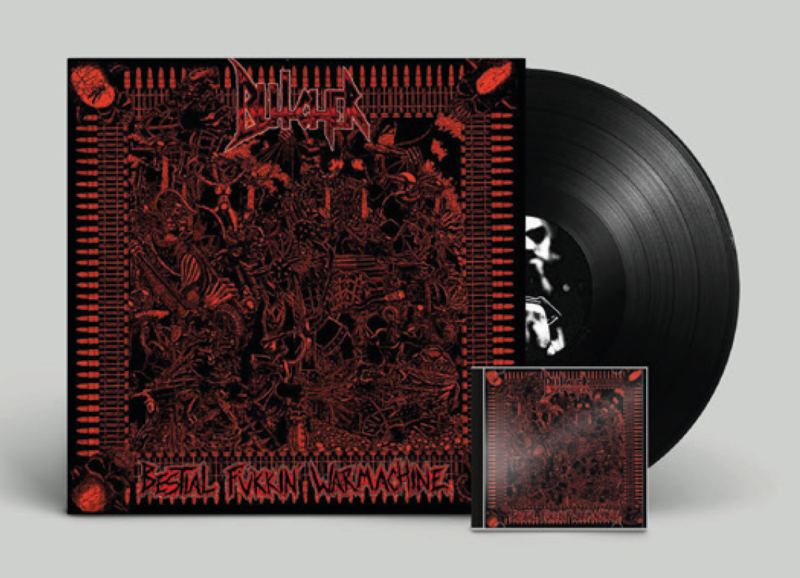 Pre-orders for Bütcher’s debut album “Bestial Fukkin’ Warmachine” are online. The band will have copies for sale at Antwerp Metal Fest (8-9 July) where they will demolish the stage on Saturday 8 July from 19:30 to 20:10. Check out the first track! 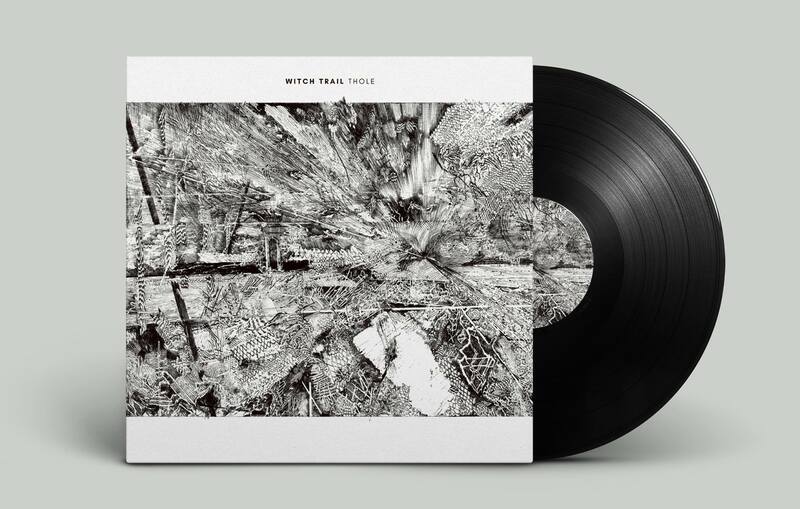 The test press for the Witch Trail “Thole” EP didn’t live up to our standards so unfortunately the record has been delayed until mid/late August. In the meantime, a second song has been released. Get some Unnatural Caresses! Take a ride with Bütcher’s “Thermonuklear Road Warrior”! 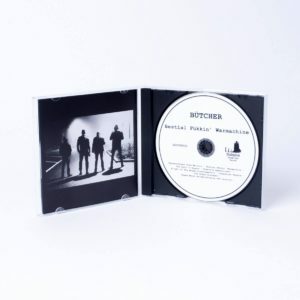 For those of you who weren’t lucky enough to score a Bütcher Speed Metal CD already, we present you the opening track of their first full length! The release will be available from the band on both CD and vinyl at Antwerp Metal Fest! A preorder will be available through Babylon Doom Cult Records soon. Tuesday 23 may, Bütcher will open for none other than Aura Noir at Het Bos in Antwerp. 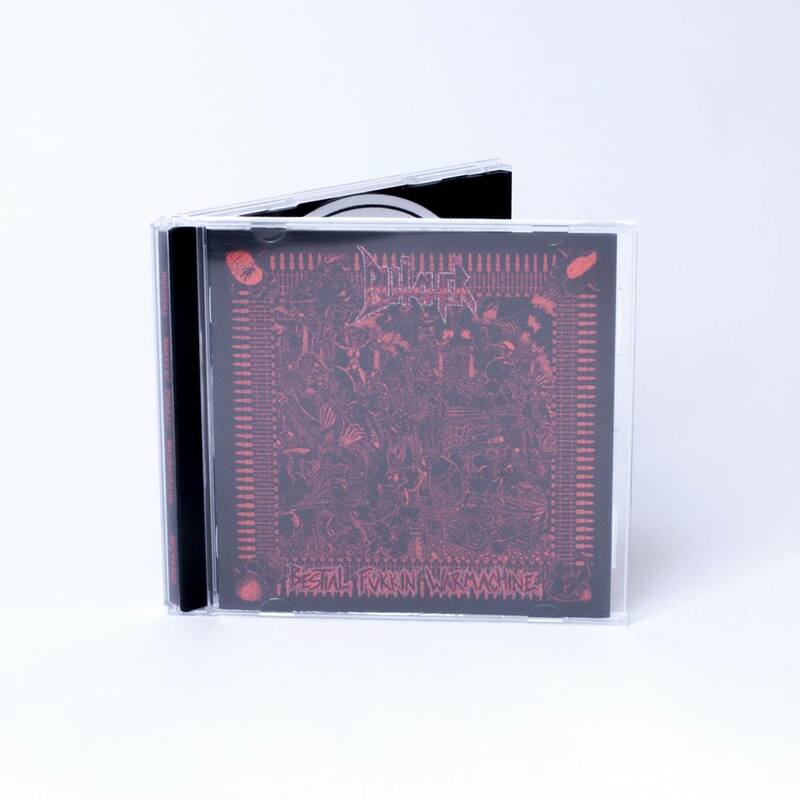 The Bestial Fukkin’ Warmachine CD’s have arrived and limited quantities will be available at the show. 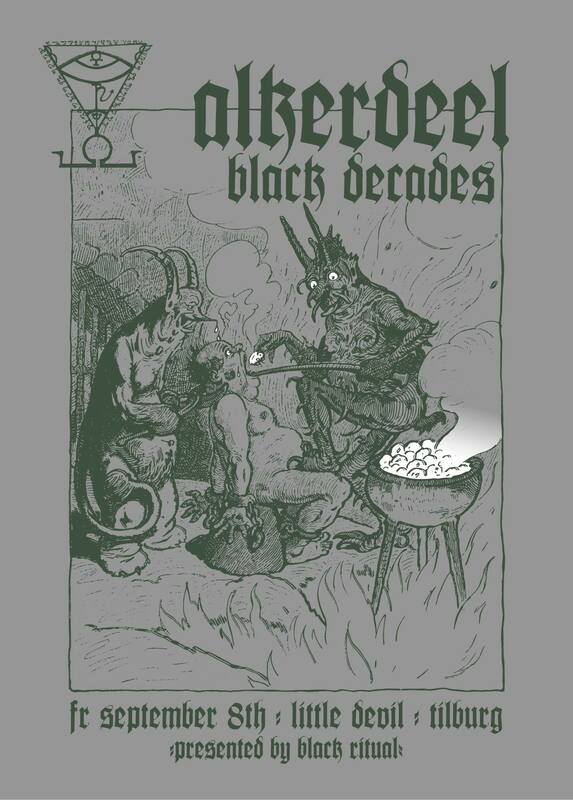 If you miss out, you’ll have to wait until Antwerp Metal Fest to grab your copy. By then, the LP version should also be available. Spacelords of the earth, rejoice! 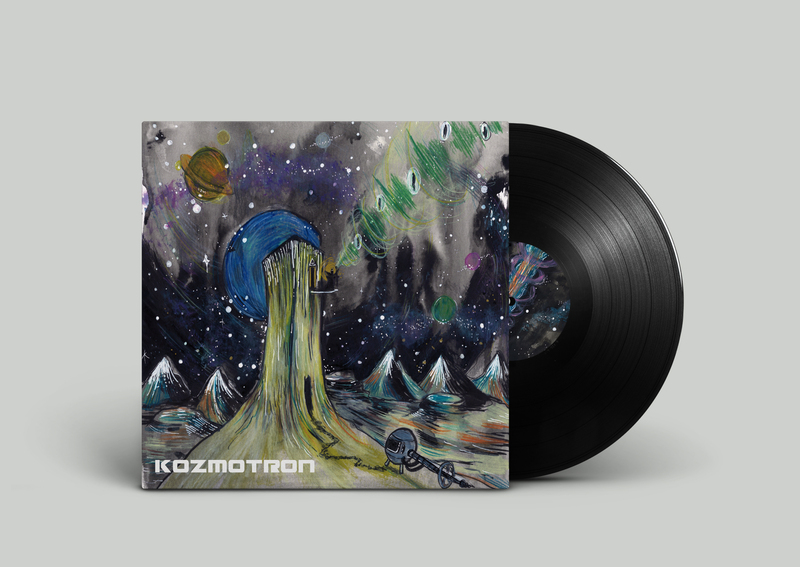 Head over to the Kozmotron bandcamp and get a first taste of what the upcoming album, simply titled Kozmotron, will sound like! Start your spaceship engines and preorder here! The great people at CVLT Nation have set up a track premier of Fever Pulse, the first track of Witch Trail’s upcoming Thole EP. Head over at CVLT Nation and get a load of the brilliant genre-bending abilities of Witch Trail. Thole will be released 9 June. 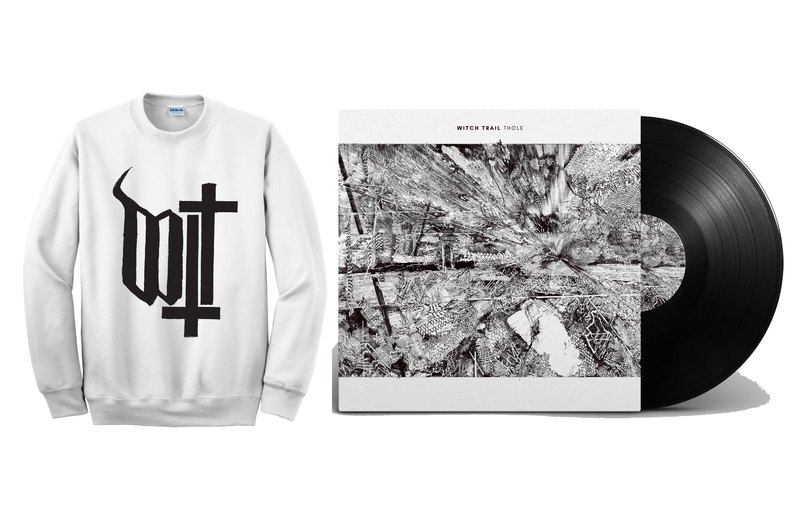 Get an exclusive, in the words of CVLT Nation, “super sick pre-order only crewneck sweater” here.